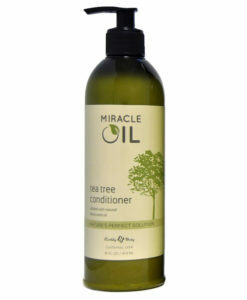 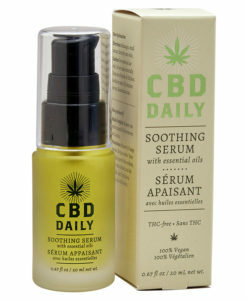 Out of stock until at least the fall due to Health Canada reclassification, we have a few units of the serum left which you can find here, once it’s gone it’s gone. 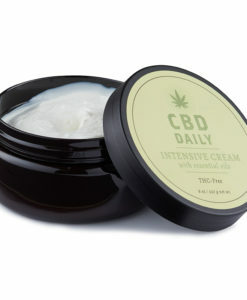 CBD Daily Intensive Cream provides instant and long term relief to areas of soreness and discomfort. 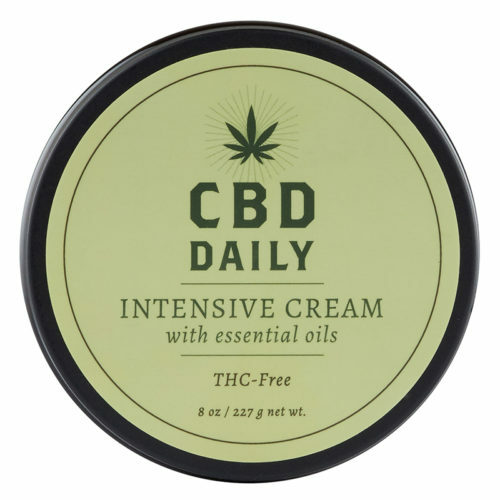 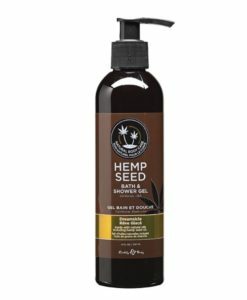 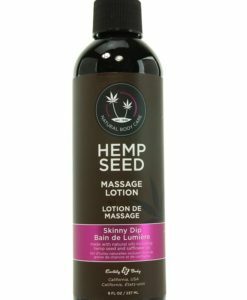 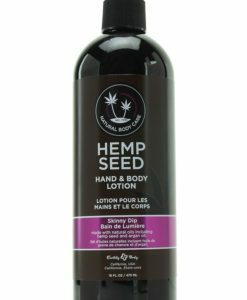 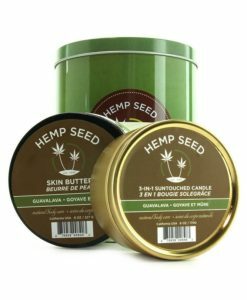 Packed with powerful Hemp CBD, get all the benefits of medical marijuana with 0% THC. 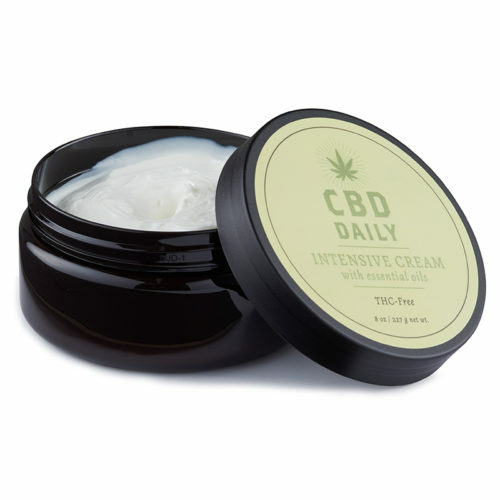 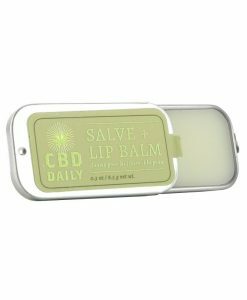 Contains 60mg CBD. 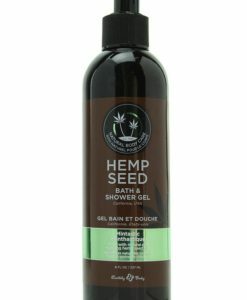 100% Vegan and Drug Test Safe!